#EURO2016 tournament starts today with the opening game France v Romania in Saint-Denis. Be prepared to be treated to a spectacle of some Europe's top footballers, as they take centre stage in 10 stadiums - Bordeaux, Lens, Lille, Lyon, Marseille, Saint-Denis, Paris, Nice, Saint-Etienne, and Toulouse. With manager Roy Hodgson’s team boasting a perfect record in the #EURO2016 qualifying stages and coming off with an impressive 3-2 friendly win over Germany, their new home shirt has already proven to be a big seller in popular demand by soccer fans worldwide. To match the squads red away kit, Foxberry Boys have designed Trucker Hats with coordinating colours in their honour for this summer. 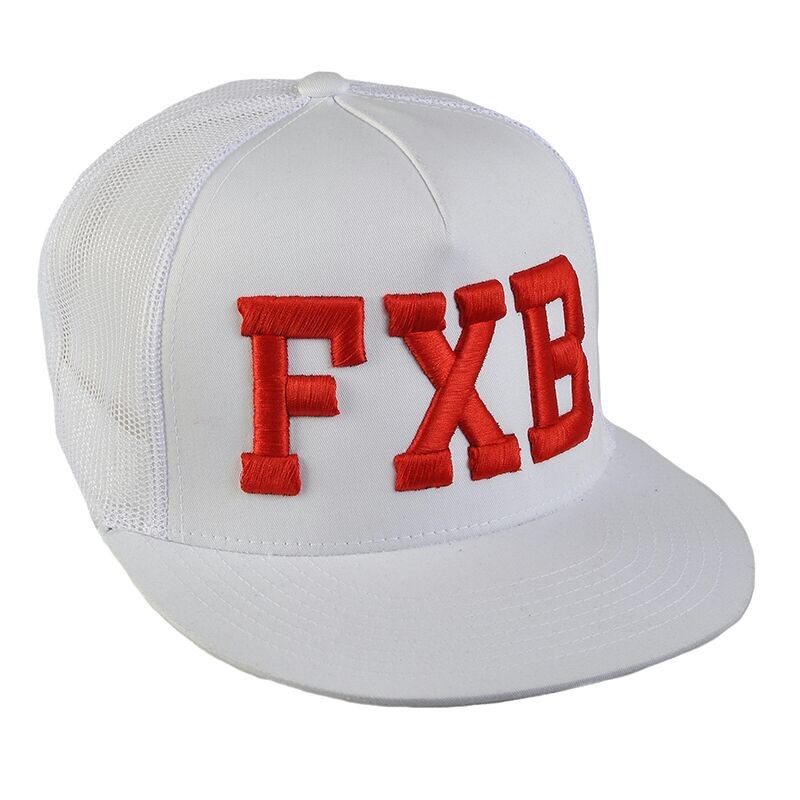 These limited edition boldly designed FXB Truckers have a detailed bespoke embroidered England flag on left side of the hat. These new addition's to our collection have a high profile touch, 5-panel buckram front lining and classic mesh back-quilted comfort sweatband with an adjustable snap. It wouldn't be a summer without these Trucker hats, but for those who haven't quite decided on who you are supporting during this European Championship, you can still enjoy the tournament in style by choosing an alternative hat from our Snapback collection. 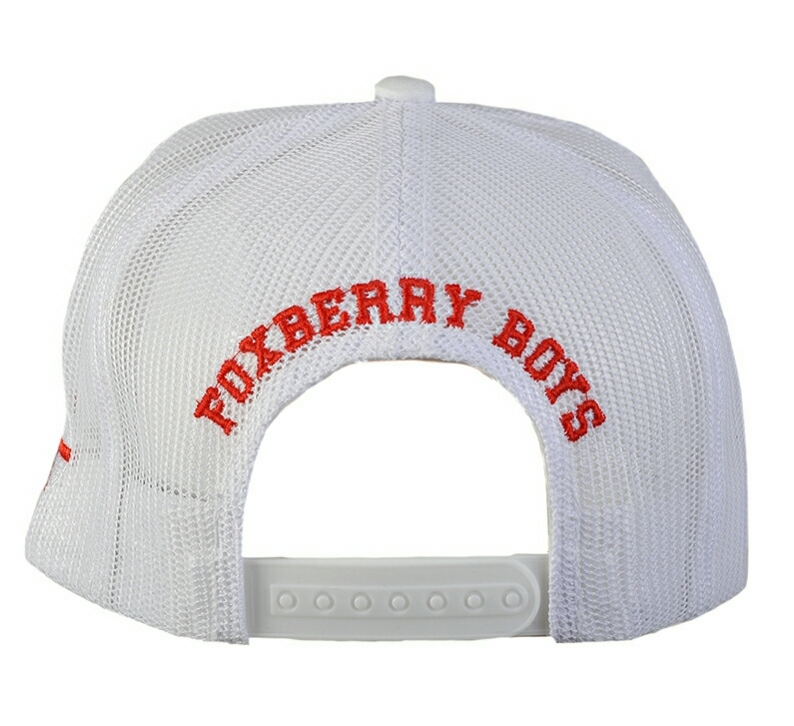 The Foxberry Boys Trucker Hats are priced at £29.99 and will be available online 11th June 2016 to mark England opening game against Russia, #shopFOXBERRYBOYSonline and go to www.foxberryboys.com for purchase details.